Markets are wonderful places to pass the morning or evening and new ones are popping up all the time. From produce markets to food markets, along with vegan goods markets, there’s something for for everyone. 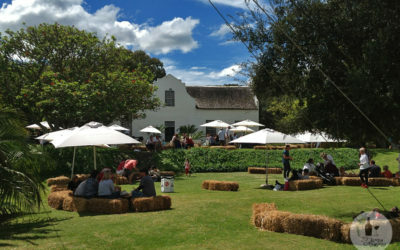 A vibrant monthly market on a historic wine farm that makes great wines! That aside, the setting is beautiful and there’s plenty to eat, drink and buy.